Marina Bay Sands Singapore is the top meeting hotel in the Asia-Pacific region last year, latest study by event management company Cvent revealed. The study evaluated hotel properties that received business through its platform from January 2017 to December 2016, and ranked the properties based on various data points, such as major metropolitan area market share, conversion rate, and the hotel’s profile visits on the platform, to make a list of the most popular meeting hotels in the APAC. 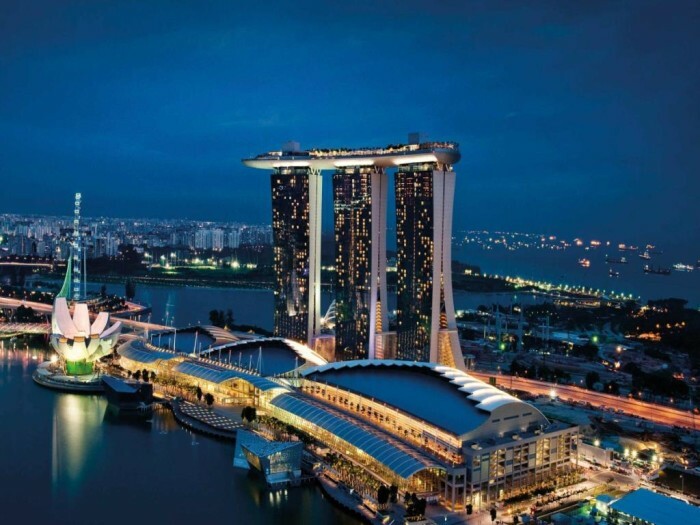 Singapore hotel brands occupied 7 of the top 10 with Grand Hyatt Singapore, Hilton Singapore, Conrad Centennial Singapore, Fairmont Singapore, Pan Pacific Singapore and Intercontinental Singapore also on the list. 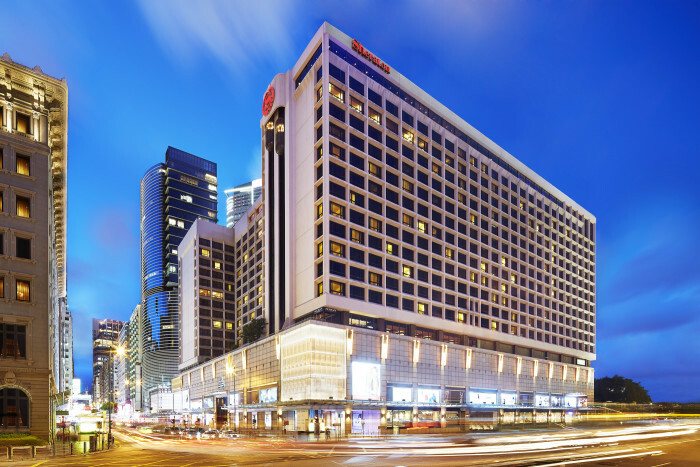 In Hong Kong, Sheraton Hong Kong Hotel & Towers, Kowloon, ranked 20th on the list, is the most popular meeting destinations by corporations and international MICE organisers. The brand has launched several discounts and special offers to its SPG Pro members, a free loyalty programme dedicated especially for meeting planners, to celebrate for the accomplishment. 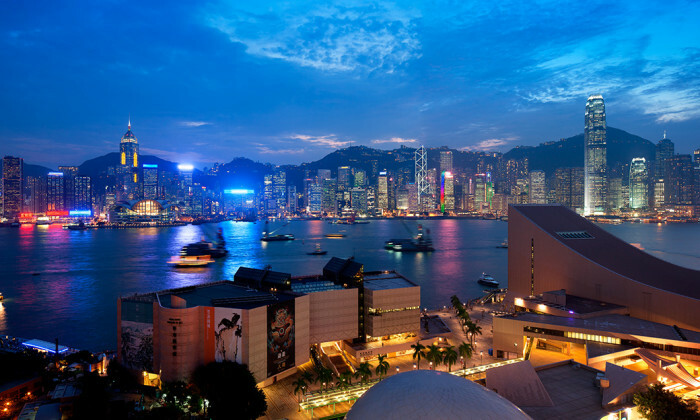 Grand Hyatt Hong Kong(rank 38), JW Marriott Hotel Hong Kong(rank 49) and Renaissance Harbour View Hotel Hong Kong(rank 50) have also made the cut. HP, eBay, Royal Philips- what is making these big corporations split their businesses? ..
"She needs to look like she's floating on clouds. Can you not retouch her face too much because she needs to look believable? "..